Get your hands on this unique Clear Soccer bowling ball from KR. This ball is sure to be a hit either on the lanes or on display. 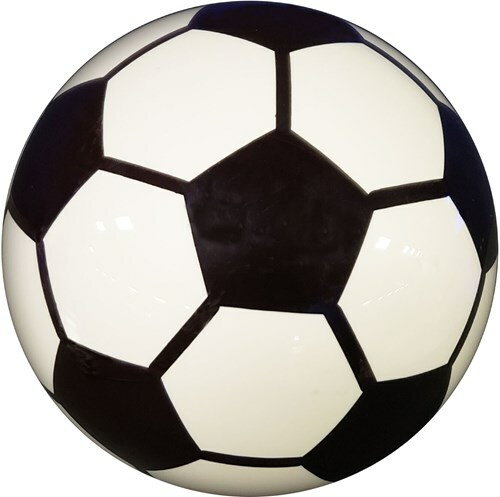 Due to the time it takes to produce the KR Strikeforce The Clear Soccer Ball ball it will ship in immediately. We cannot ship this ball outside the United States.